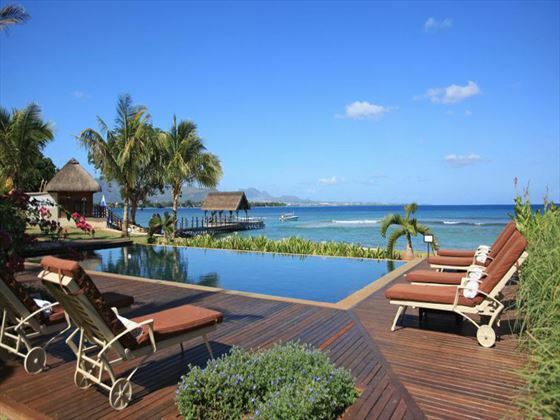 The Intercontinental is situated on the North West coast, in the region of Balaclava. 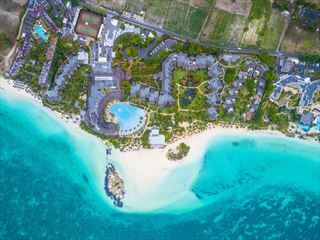 Within easy reach of Turtle Bay Marine Park, Mauritius aquarium and the Trou Aux Biches Beach, you’ll have plenty to explore if you fancy stepping outside of the resort during your stay. 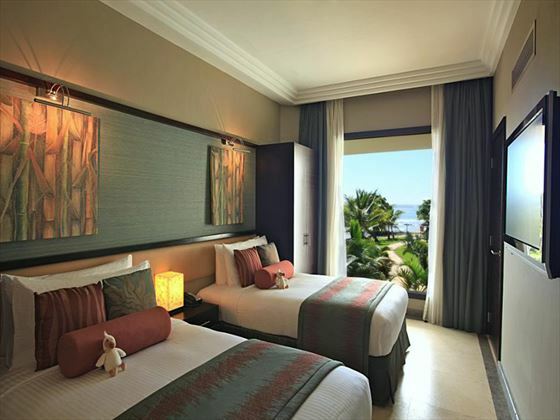 On-site you can make the most of the elegant décor and great services available, starting with the private beach which is just a stone’s throw from the resort. Looking to indulge? 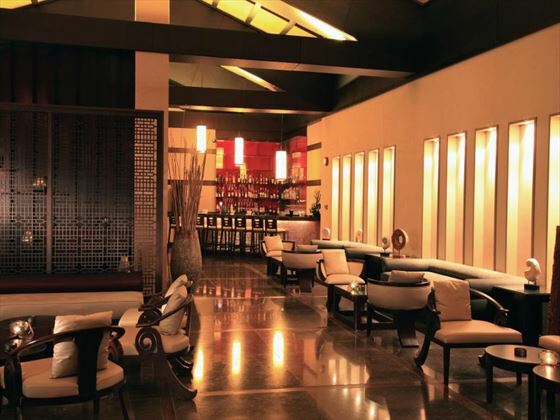 The spa is the perfect spot for a relaxing massage or beauty treatment to boost your mood and relieve your stresses. If you want to surround yourself with the fantastic landscape and peaceful atmosphere, we recommend spending your days by the outdoor pool. There’s also a tennis court and fitness centre if you want to keep active. Kids will love the Planet Trekkers Club where they can enjoy the great selection of activities, including beach painting, scavenger hunts and kayaking. Meanwhile, you can look forward to the fantastic live entertainment each evening. Hungry? 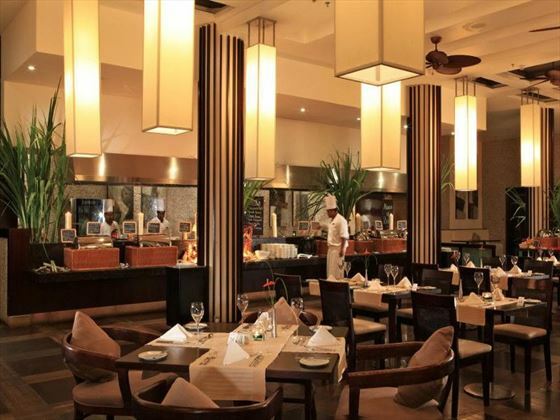 The resort plays host to five restaurants with a varied selection of local, Indian and European cuisines, as well as a cocktail lounge. 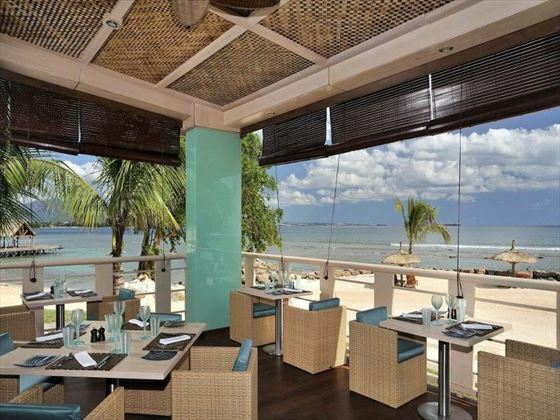 Top tip: Head to Segala restaurant for the most authentic Mauritian food and fresh seafood from the island. 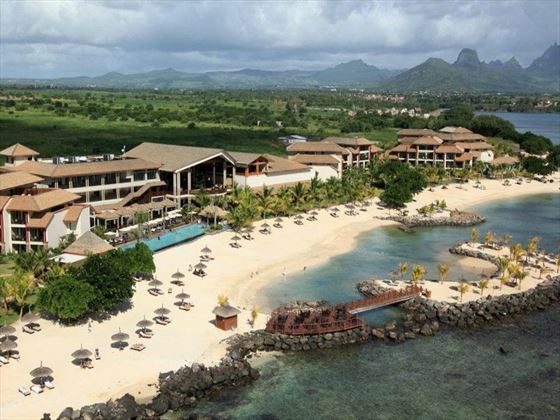 Intercontinental Mauritius is situated in one of the most picturesque areas of the island, overlooking the Bay of Balaclava on a gorgeous stretch of white sand beach. 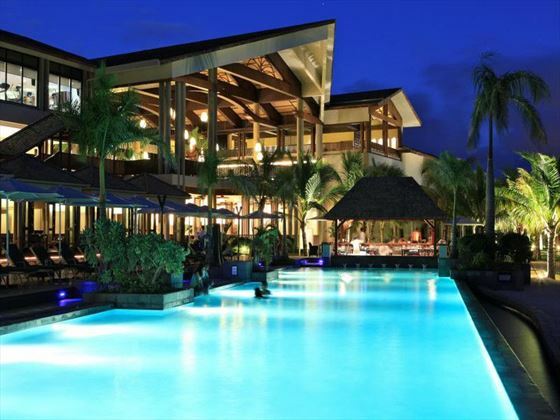 The hotel is a 15-minute drive from Grand Baie, putting guests in easy reach of the nearby attractions. 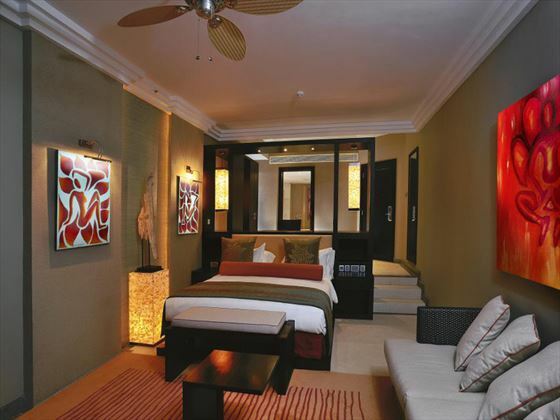 The hotel provides 210 rooms and suites. 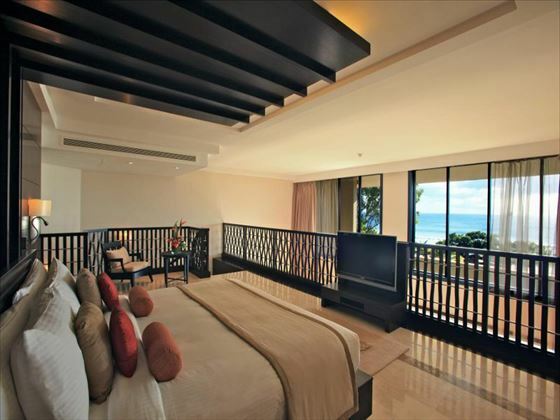 Family Rooms – feature two adjoining rooms, with rollaway beds and cots available if needed.